A murder trial is coming to Pine Valley and Zach (Thorsten Kaye) and Kendall (Alicia Minshew) have found a loop hole. Da da da dum...They "must" get re-married. So now the couple who never should have broken up in the first place is getting married again, not because they love one another, but to protect themselves. It sort seems a bit hollow to have Zendall reunited this way and I can only imagine what the Rendall fans must be thinking. Are you glad that Zendall is remarrying? All My Children's Ryan and Kendall: Same Song, 700th Verse. Sing It Over, It Only Gets Worse. 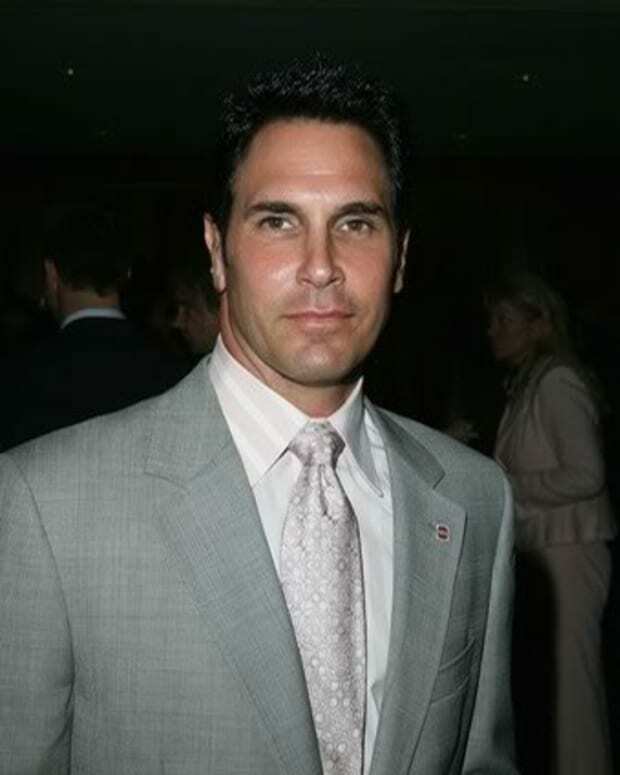 Wishful Casting: Don Diamont as Kendall's First Love Anton on All My Children!